You would never tire of driving the 99 miles of Monterey County coastline in either direction. But as hard as it might be to take your eyes or mind off the coastal splendor, there are 3,324 square miles of magnificence that beg for exploration. 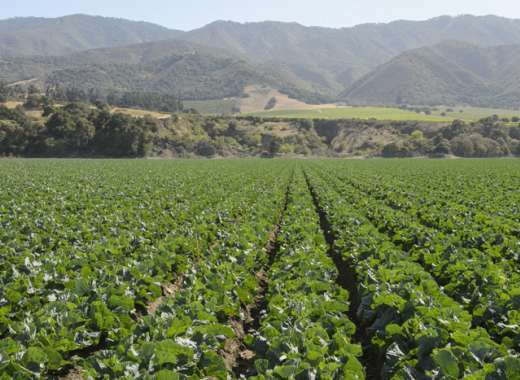 You know about Carmel and Big Sur, but have you ever considered the agricultural diversity and bounty of the Salinas Valley? You should. 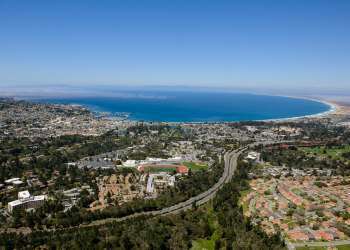 From sea level to elevations of over 5,500 feet, Monterey County affords you an almost inexhaustible array of things to see and do. Explore the regions here. 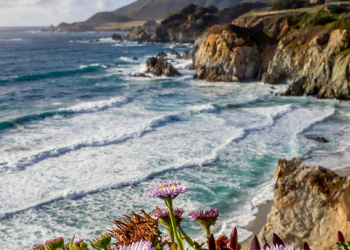 Rocky cliffs, lush mountains, coastal redwood forests and hidden beaches combine to create an epic backdrop for recreation, romance and relaxed exploration. Hike trails through fragrant forests to scenic overlooks and beaches. Grab a table with a view, soak in the surroundings and settle into euphoric state of relaxation. This bucket-list worthy destination with its charming, eclectic populace and cosmic vibe makes for some unforgettable moments. 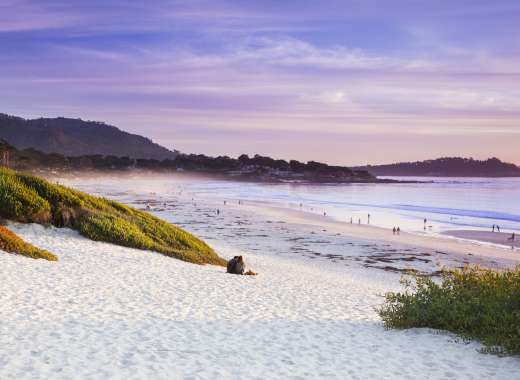 No exploration of California’s central coast is complete without a sojourn to Carmel-by-the-Sea. This quaint town is a delightful fusion of art galleries, boutiques, hotels, white-sand beaches, fine restaurants and whimsically styled homes. Make time to wind down its charming, historic streets and courtyards for a storybook ambiance that can be appreciated by romantics of all ages. Sun-kissed days make Carmel Valley one of Monterey County’s prized wine appellations, and the perfect rustic wine country getaway. 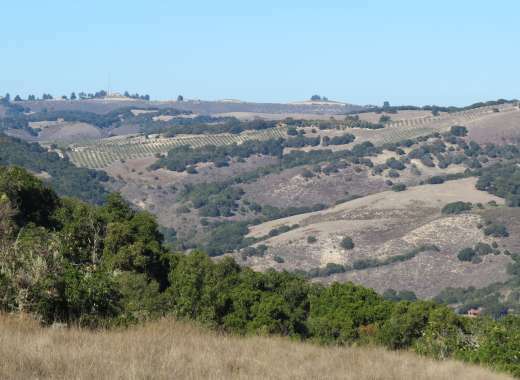 Whether you set off on a self-directed tasting adventure or sign up for a guided tour, you can sip your way down Carmel Valley Road, the main artery of the lush countryside. Dine at award-winning restaurants with menus crafted to showcase local vintages. 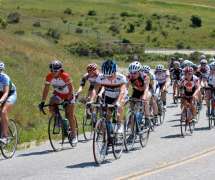 Get active at one of Carmel Valley’s championship golf courses, tennis courts or fitness clubs that offer day use. Right next to Monterey Regional Airport, Del Rey Oaks is nestled between the coastal sublimity of Monterey and the lush bounty of Salinas. The locals will be happy to regale you with tales of nineteenth century vigilante Matt Tarpy over a glass of some locally procured Syrah in the Del Rey Oaks restaurant that bears his name, Tarpy's Roadhouse. After you’re well and satiated, you might want to give your metabolic rate a wake up call with a leisurely stroll along the nature trail in the Frog Pond Preserve. 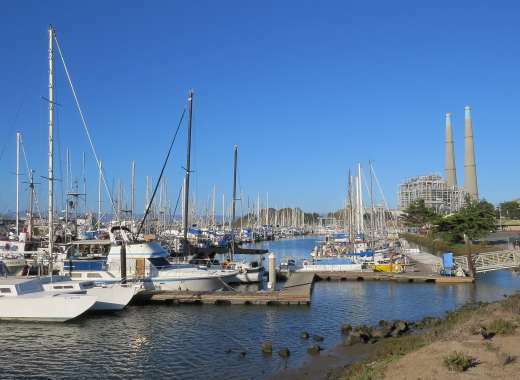 Marina is wonderfully diverse, teeming with options for food, culture, and adventure. 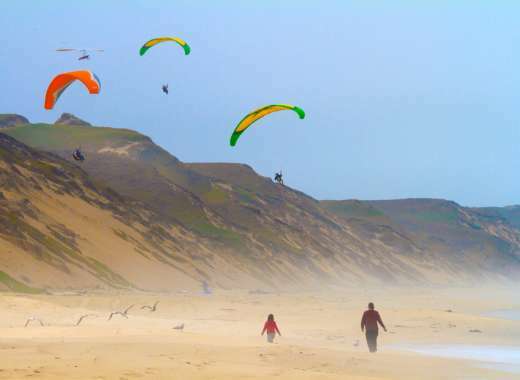 On top of the bay its scenic trails and seascapes afford endless possibilities for fun and exploration, attracting bicyclists, hang-gliders, paragliders, kite enthusiasts and admirers of Mother Nature. Vast stretches of dunes and rolling hills, ethnic cultures and cuisines, and historic and renowned attractions make Marina a destination to see, stay and play. 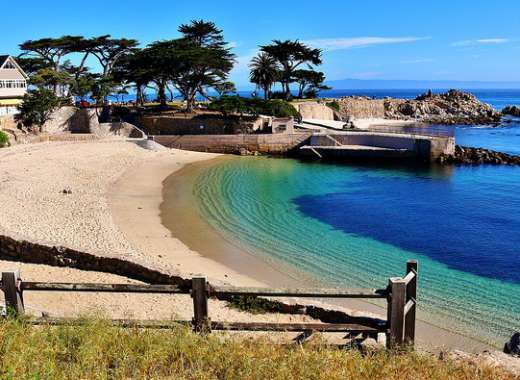 Monterey has a robust and remarkable history attracting visitors from around the world since the 1700s. 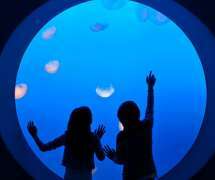 Today, restaurants, boutiques and attractions like the Monterey Bay Aquarium, Cannery Row and Old Fisherman’s Wharf have helped Monterey continue as a favorite international tourist destination. What started out as a wharf in 1866 is now a bona fide destination. 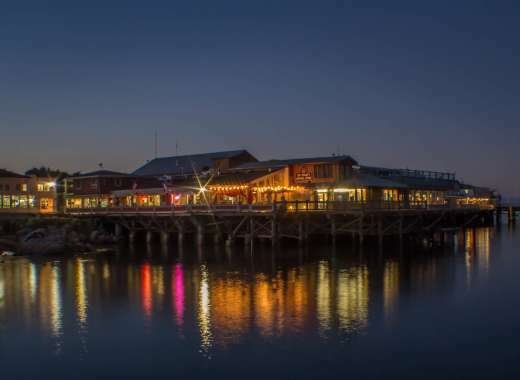 In addition to a quaint fishing village vibe, the area features several antique shops, art studios, fresh seafood markets and delightful restaurants all within strolling distance of each other. Take a look at a sample Moss Landing itinerary for ideas on how to spend a quiet getaway weekend. 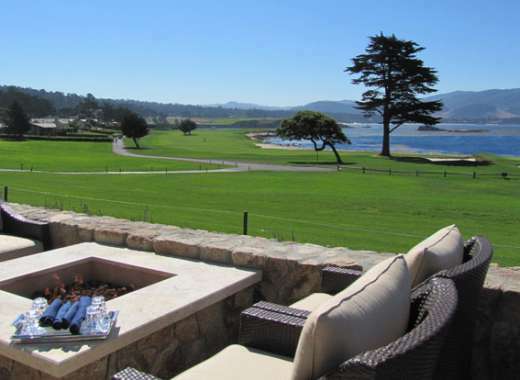 Experience the awe-inspiring, harmonious marriage of golf course topography and coastal majesty at Pebble Beach. From the famed 18th hole of Pebble Beach Golf Links® to 17-Mile Drive® and The Lone Cypress™, a visit here will leave you spellbound. Even before the first commercial automobiles came along, historic 17-Mile Drive® was one of Monterey County’s top scenic drives. It began as a carriage road in the early 1880s, and since then has been lauded for its magnificent scenery. At first blush, agriculture and literature might seem to be an incongruous pair, but not in Salinas. 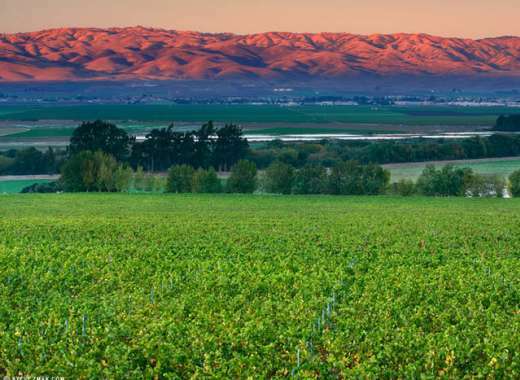 As the county seat of Monterey, it is a vibrant agribusiness hub and is most famous for being the ancestral home of Nobel Prize laureate John Steinbeck and the nationally renowned National Steinbeck Center Museum. Noshing on locally grown delicacies, such as artichokes, at The Steinbeck house—boyhood home of Mr. Steinbeck and now a favorite eatery is a must. Plan ahead to attend one of the many Salinas festivals or events such as the California Rodeo Salinas or the California International Airshow. Traveling by train? Salinas is home to Monterey County’s only Amtrak station. Sand City is blessed with an abundance of, well, sand. But this isn’t your garden-variety beach sand. We’re referring to spectacular dunes formed during the Pleistocene era at the tail end of the last ice age somewhere in the neighborhood of 6,000 to 15,000 years ago. 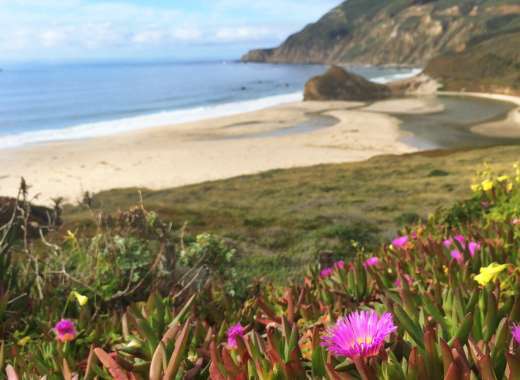 These dunes are the highest found on California's Central Coast. Seaside began with the Hotel Del Monte in 1880 and was later used by the military. 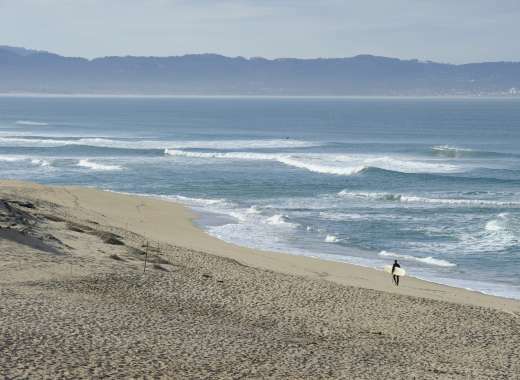 The former site of Fort Ord is now an up-and-coming destination complete with two previously “off-limits” golf courses, an easy entrance to Fort Ord National Monument and some of the best beach access on California’s Central Coast. 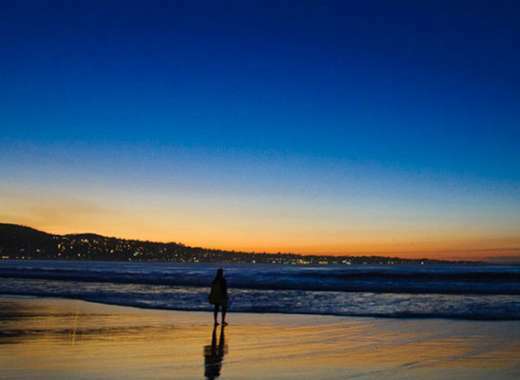 In Spanish the word “soledad” means solitude. And back when the area was populated by cows and Spanish friars it was an accurate description. But today, Soledad is a vibrant community that can surprise the uninitiated. 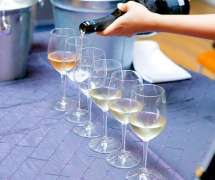 Options galore await the oenophile at Soledad wine tasting rooms. Learn about California's history with a Soledad family mission trip. 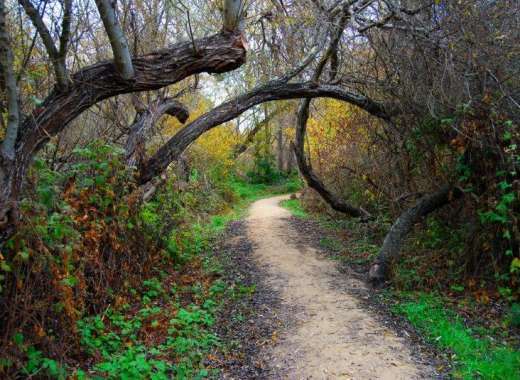 The nearby Pinnacles National Park and the Arroyo Seco campground in the Los Padres National Forest offer exciting outdoor recreation opportunities.